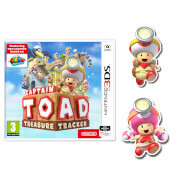 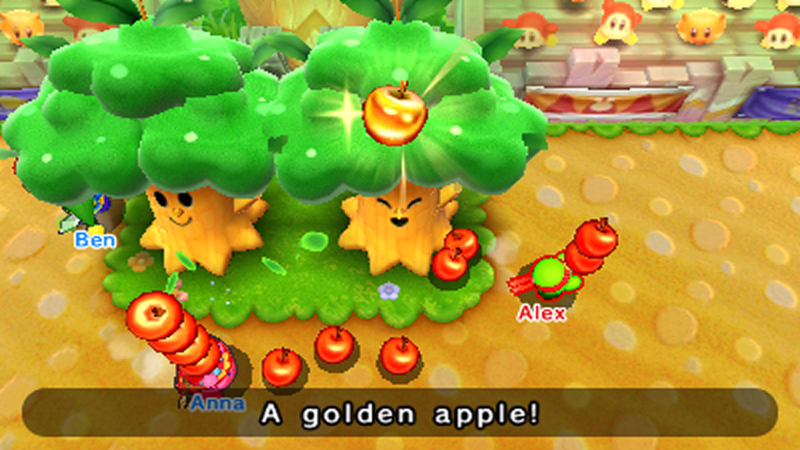 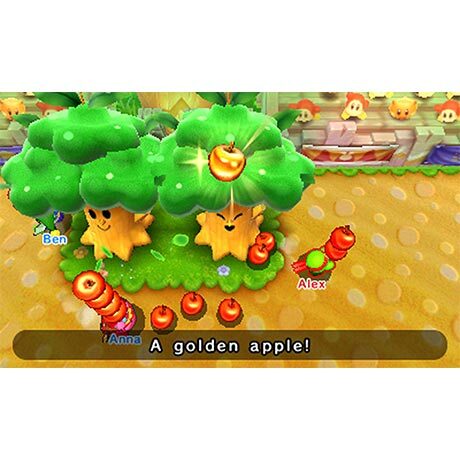 Express mode, you hoard treasure until the fastest Kirby wins. 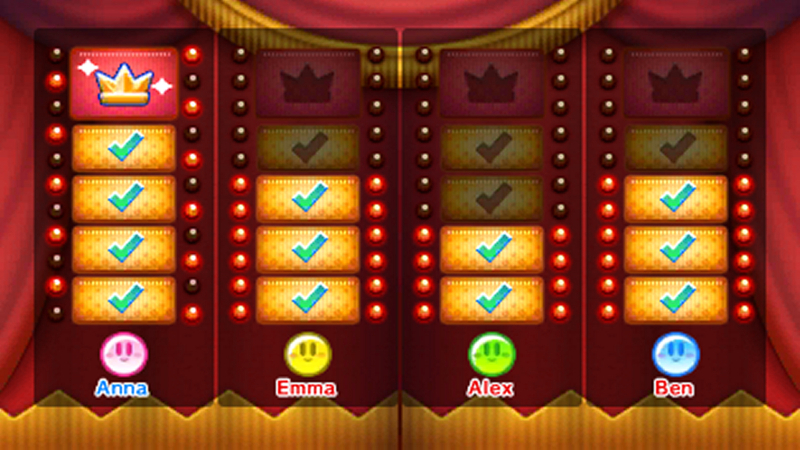 And he’s just getting started! 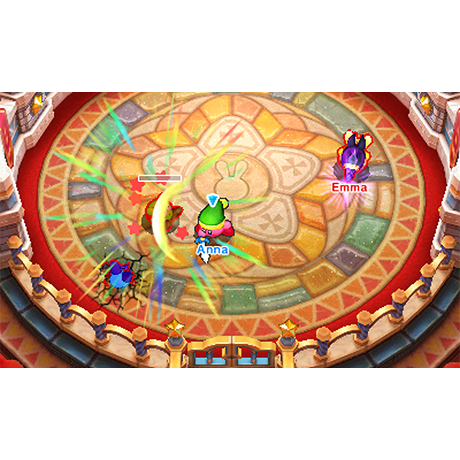 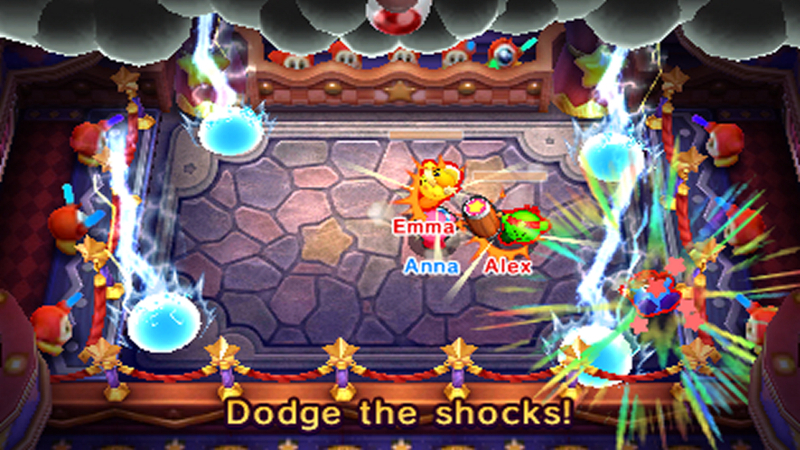 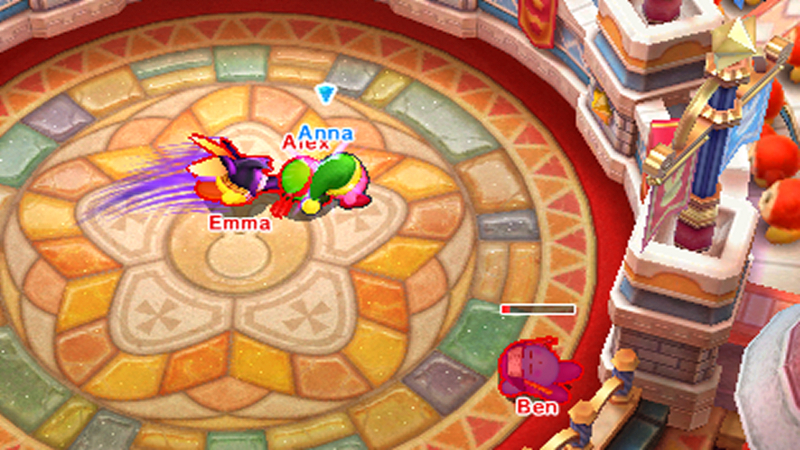 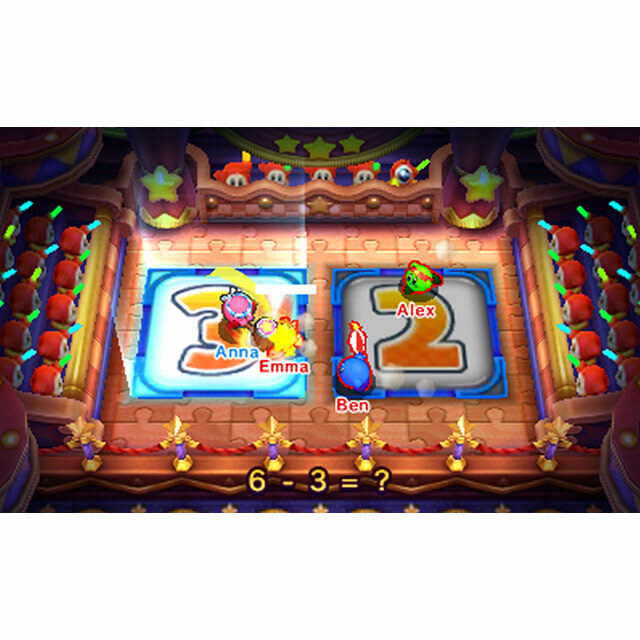 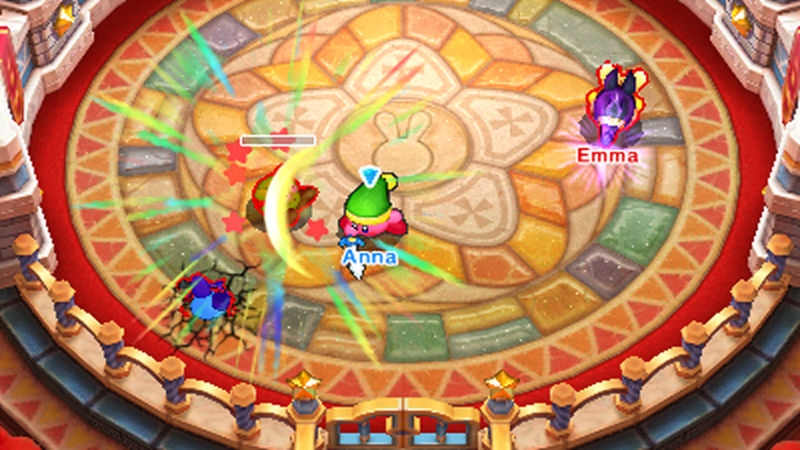 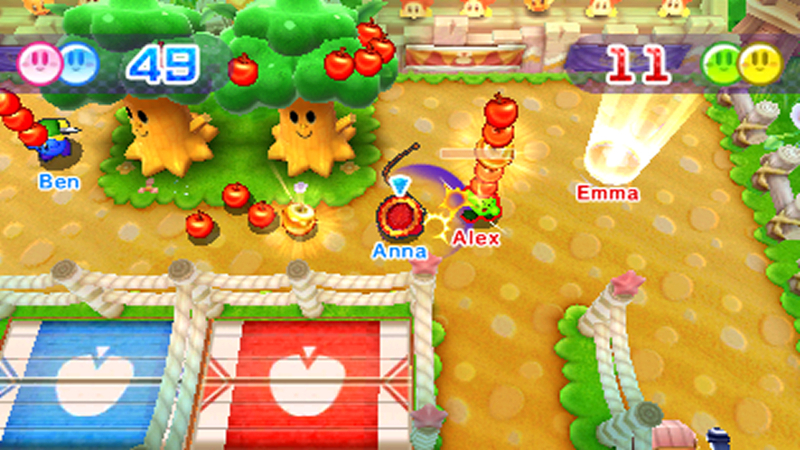 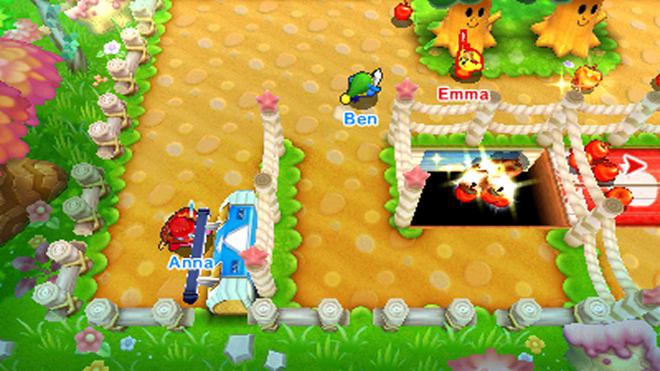 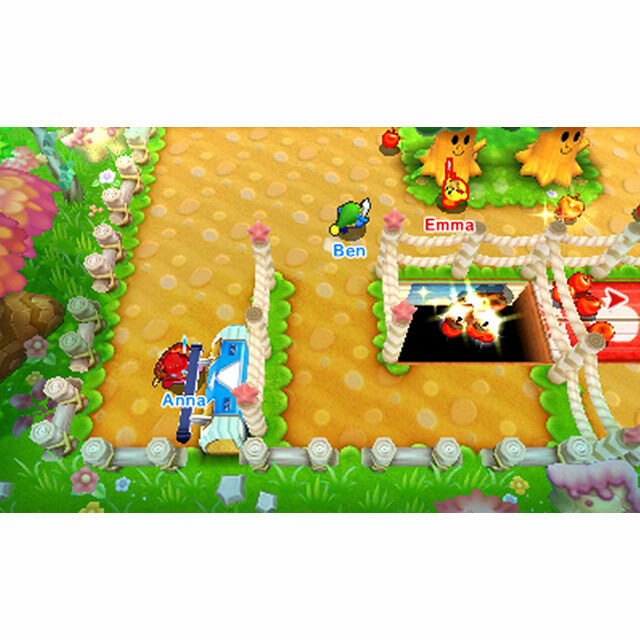 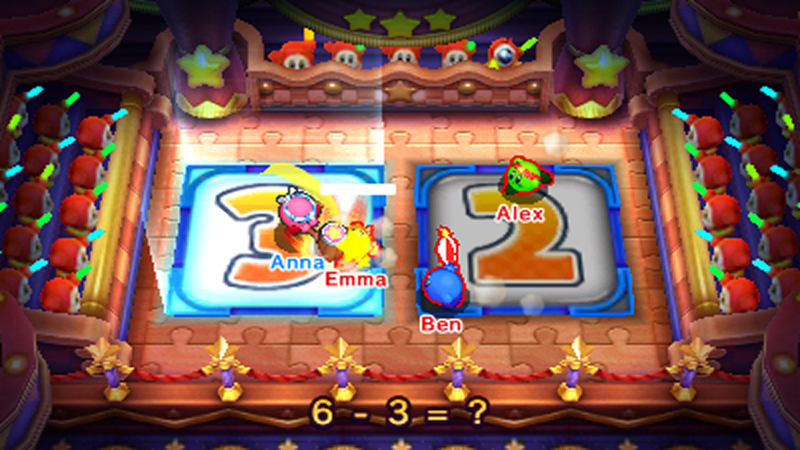 In Battle Arena mode, everyone battles until the last Kirby standing wins. 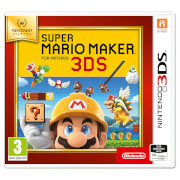 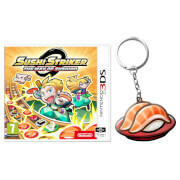 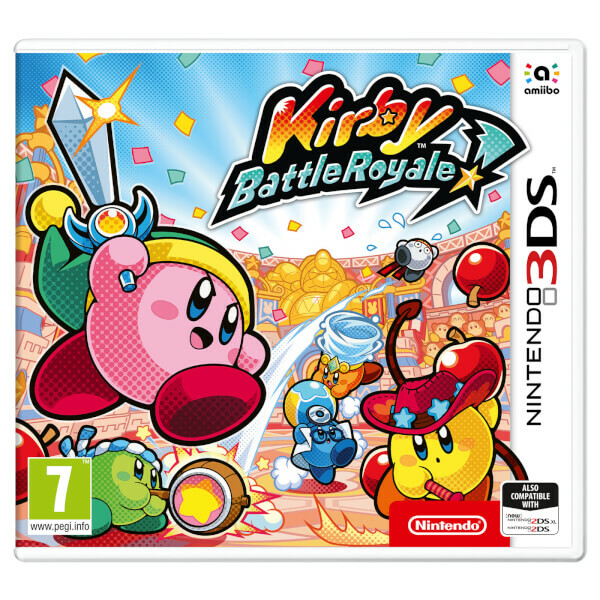 Fight to the best of your Copy Abilities, and prove you’re the one Kirby to rule them all. 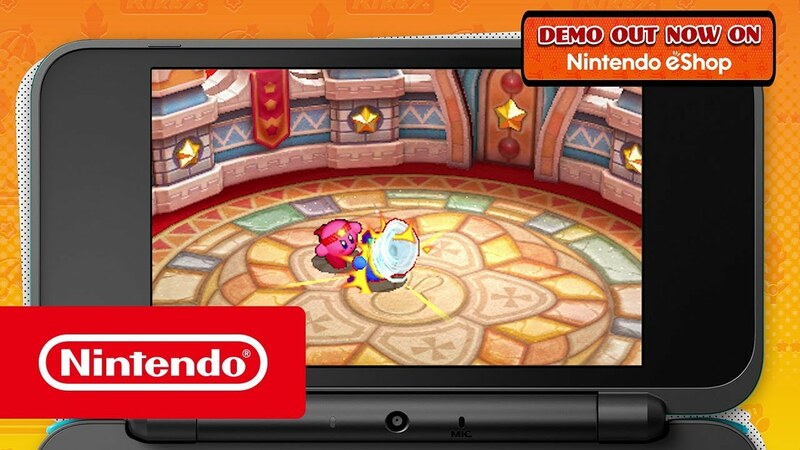 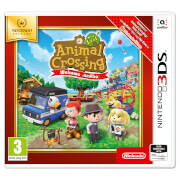 There’s a single-player story mode too, not to mention regional online battles*! 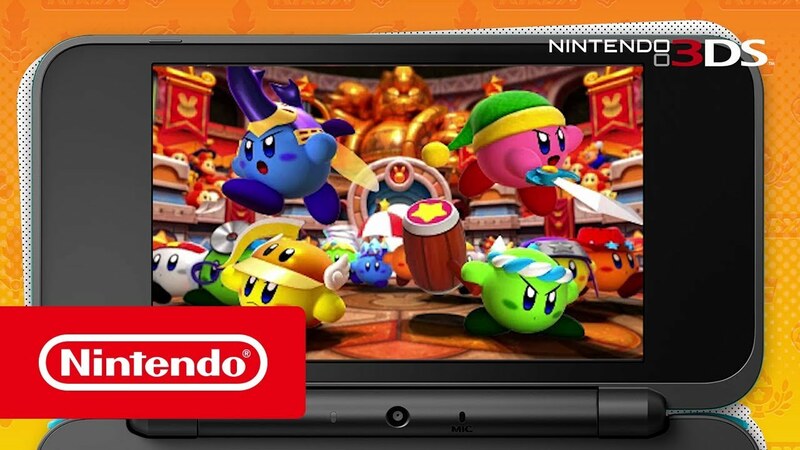 Could you be the last Kirby standing? 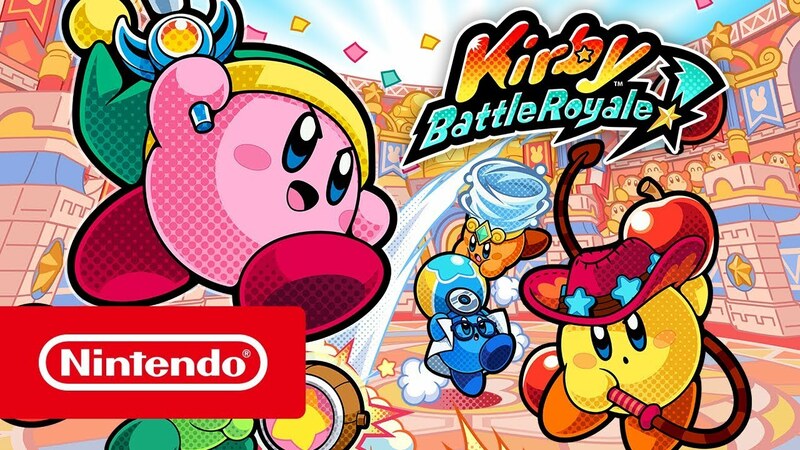 Kirby Battle Royale launches on Nintendo 3DS family systems on November 3rd.